Air ducts supply necessary air circulation and ventilation throughout the office. 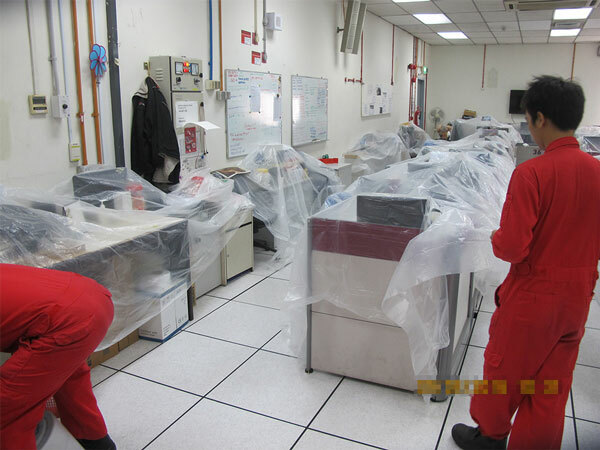 However, when these ducts become saturated with dust, soot, smoke odor, mildew, and other airborne contaminants, they can become a dangerous conduit, spreading contaminated fine particles into occupied spaces. This adversely affects furniture, fixtures, and most importantly, the individuals working or living in that space. 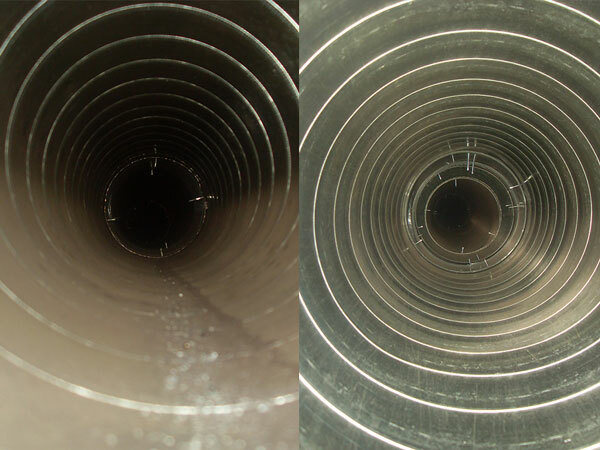 Air ducts collect dust and debris over time, and they are a perfect breeding ground for biological contaminants due to the enclosed space, as well as the temperature, humidity and dirt serving as a nutrient source. Air ducts may contain contaminants like dust, soil, bacteria, fungi, mold and even dead insects and rodents. Most of us stay in an indoor environment for most of our working life. Pollutants inside the air ducts get circulated in the air ventilation and end up polluting the indoor air. Indoor air pollution can cause allergic and asthmatic reactions among building occupants as well as lead to other health problems. From an economic point of view, the improved air quality can reduce worker absenteeism and increase productivity. 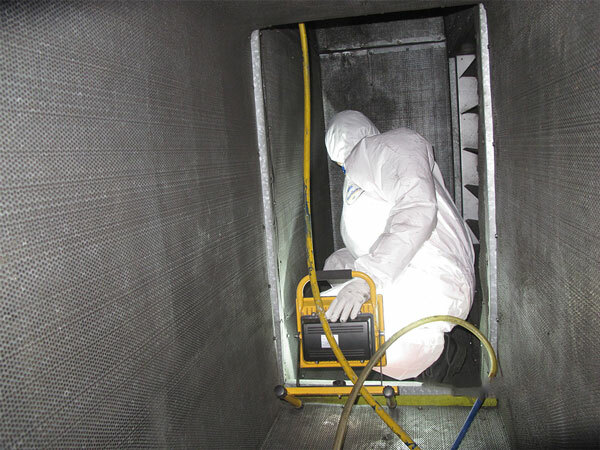 Inspection – a robotic inspection system is deployed to visually inspect the air duct before and after the cleaning. 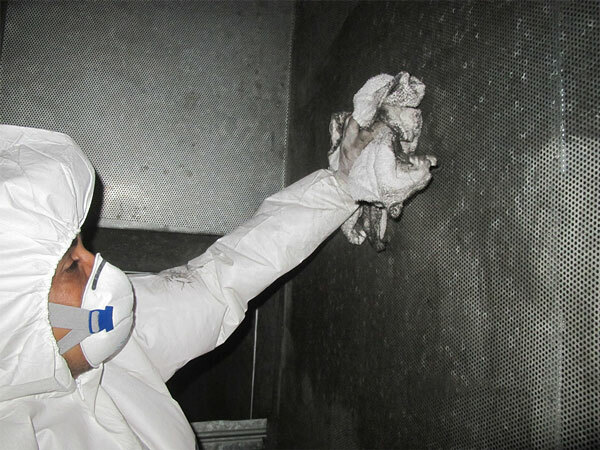 Laboratory Testing – tests are conducted in laboratories to evaluate the hygiene levels before and after the air duct cleaning. 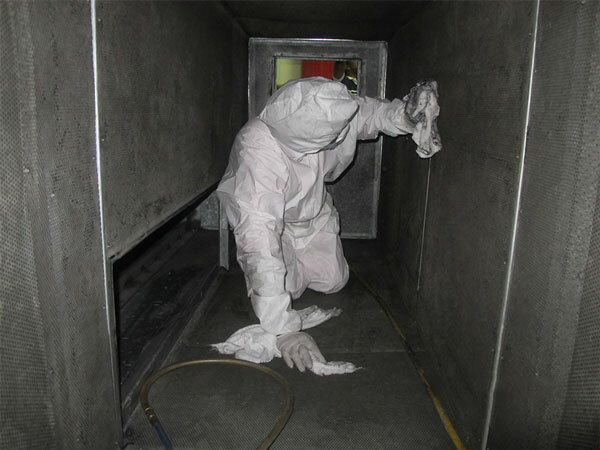 Mechanical Cleaning – this method is employed to remove particulates, debris and surface contaminants in the duct. Ensure a clean & healthy indoor air environment! Your HVAC systems and ducts need regular maintenance for improved health and increased productivity. 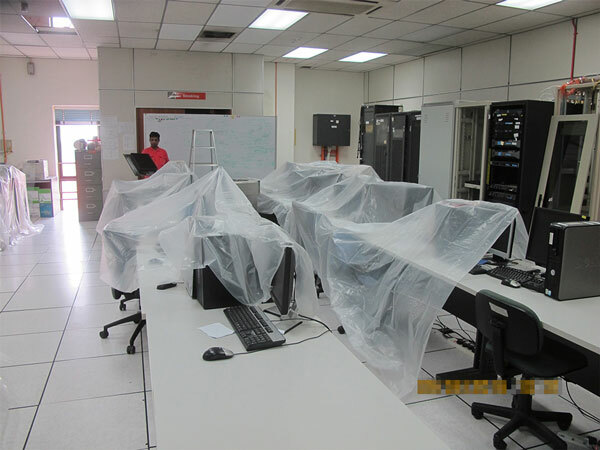 Disaster Restoration Singapore has a team of subject matter experts and specialists that will use state-of-the-art technology, products and processes, to clean and sanitize your ducts quickly and cost-effectively.